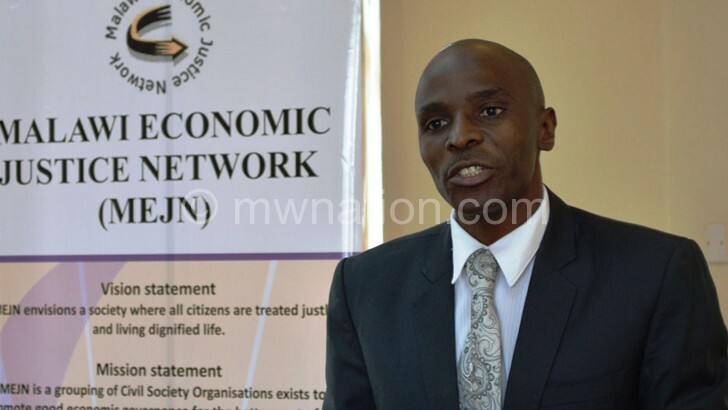 Malawi Economic Justice Network (Mejn) has faulted government over continued implementation of Decent and Affordable Housing Subsidy Programme (Dahsp), popularly known as Malata and Cement Subsidy, saying its costs do not make economic sense. But Minister of Lands, Housing and Urban Development Atupele Muluzi on Wednesday expressed surprise at Mejn’s stance on the programme, questioning the timing of the criticism as government already paid for the construction materials. Muluzi, while acknowledging the current tough economic environment in the country, also said it is the vision of government to see that through the programme, poor and vulnerable Malawians access subsidised cement and iron sheets and related building materials to improve and construct decent and durable houses. But Mejn, in its reflection on the programme’s implementation in 2015, queried the opportunity cost of the K7 billion ($10.2 million) worth subsidy “in such a highly constrained year like this one” with no direct budget support for an economy reeling from the combined effect of floods and drought that damaged infrastructure and reduced harvest by 30 percent. “There are still a number of unanswered questions and unclear issues around the methodology that could still seriously go wrong around this [Malata and Cement Subsidy] programme,” said Mejn executive director Dalitso Kubalasa, highlighting major economic issues in 2015. On the rationale of their critique of the scheme introduced by President Peter Mutharika’s Democratic Progressive Party (DPP) administration upon assuming power in May 2014, Kubalasa clarified that as the Mid-year Budget Review approaches in February, it would be prudent to get answers on the contentious questions around the programme, particularly on the cost and benefits with regard to the opportunity cost of such an investment. Mejn’s latest position on the programme comes barely a month after Malawi Congress Party (MCP), the main opposition party in Parliament, called for the suspension of the initiative Mutharika officially launched in December 2014. Under the programme, government is targeting 15 440 beneficiaries of which 965 beneficiaries are on the grant component comprising vulnerable households (child-headed, elderly and people with disabilities) while the rest being under the subsidy component. The programme has been rolled out in the country’s 35 local government councils in both rural and urban areas and at community level. About 35 000 people comprising carpenters, bricklayers, security guards and casual labourers have been recruited. 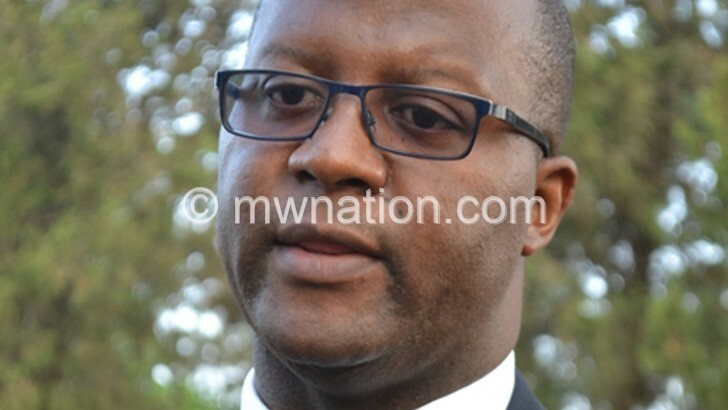 Reacting to Mejn’s criticism, Muluzi said government recognises that housing is a basic human right and is as much a priority as other important sectors of the economy. During the opening of the 46th Session of Parliament in November last year, Mutharika said Malawi was moving towards having decent housing, new jobs, new businesses and food security.